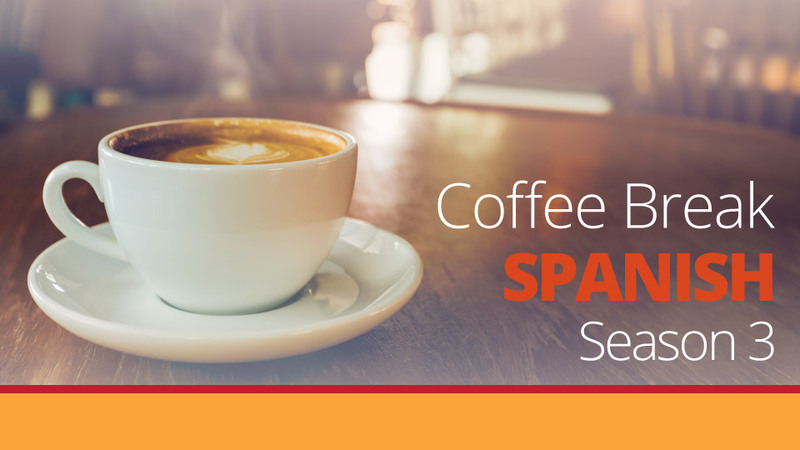 In episode 6 of Coffee Break Spanish Season 3, Mark and Alba discuss their recent visits to Edinburgh and will entertain you with some singing! José introduces two phrases to say that things are in a mess, and language points include the pluperfect tense and using double indirect pronouns, e.g. a mi madre le gusta la música. 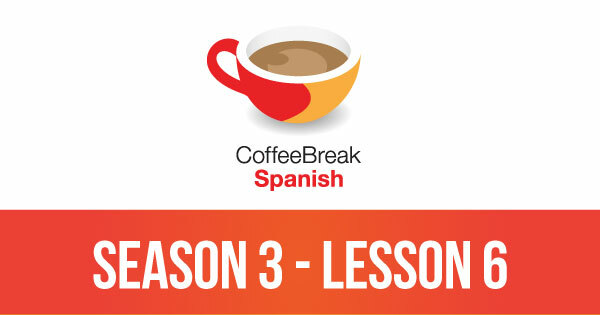 Please note that lesson 6 of Season 3 was originally known as lesson 306 of Coffee Break Spanish. We have renumbered the lessons of each season as lessons 1-40 to make things more simple for our listeners. I don’t see the mp3 of this lesson ? Is it normal ?